At Montana Colors we know that cleanliness is fundamental, and that’s why we care about it. 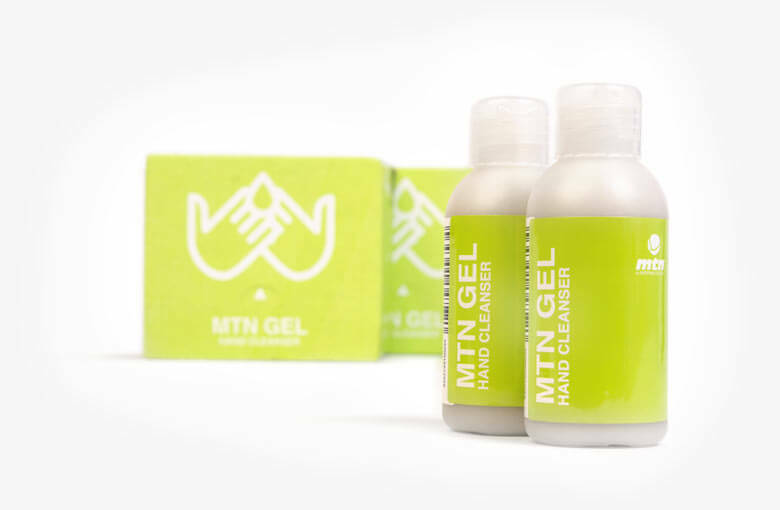 Although there are garments, such as gloves and MTN Ninjas, that offer protection against paint stains in a preventive way, we also thought it was important to focus on a series of products that help remove stains quickly, comfortably and as least aggressively as possible from the skin. Who hasn’t gotten dirty after removing their gloves? 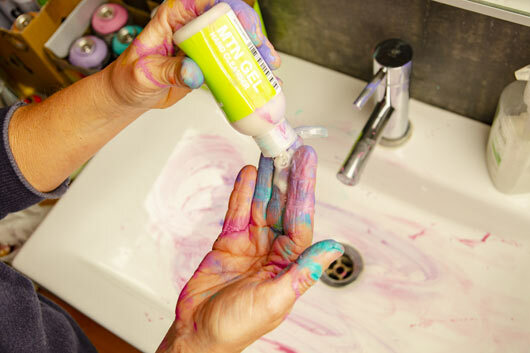 So, we present MTN Gel, the ultimate paint removing soap. 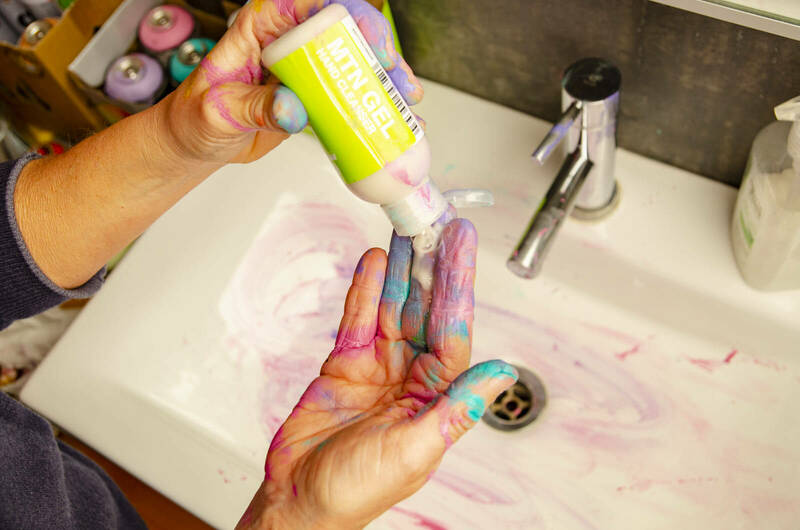 This lotion is specially designed to dissolve the paint on your hands without damaging your skin’s perfect condition. MTN Gel comes packaged in a pocket-sized format, making it readily available at any time. In addition, its pleasant citrus smell makes it even more pleasant to use. Just apply the lotion to your skin and rub thoroughly, then rinse with water. We recommend that you pay special attention to the difficult areas, such as the lateral nail folds. Continuing in this direction, we are also pleased to present the new MTN Hard Cleaner, single use cleaning towels. This very useful product will be more visible and accessible at Montana Colors points of sale.